PartnersOnly.com is an online e-gaming affiliate program that offers over 800 quality games including Casino, Bingo, Poker and Sports Betting. Affiliates can earn high commissions for promoting our brand. With an extensive portfolio of gaming products and brands, Vision Media Services has established itself as a major player in the provision of online consumer entertainment services. 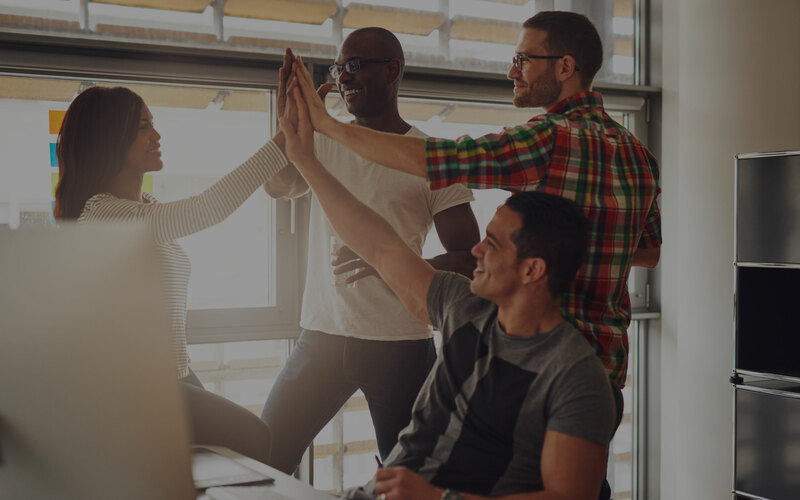 Vision Media Services members have been active in the gaming space for over 17 years, and in that time have been both a software developer and marketing organization. Vision Media Services offers a variety of games through a proprietary branded platform integrated to a number of secondary brands and alliances with blue chip companies. Vision Media Services is a limited-liability business corporation incorporated in Curacao, and registered in full compliance with the Curacao law. It is regulated and licensed by the Government of the Curacao, and operates under the Curacao Casino Gaming License. Certain content is licensed and regulated by the following gaming jurisdictions: UK Gambling Commission, Malta Lotteries & Gaming Authorities and Alderney Gambling Control Commission. Vision Media Services does not accept wagers and or deposits from players using real money from United States. 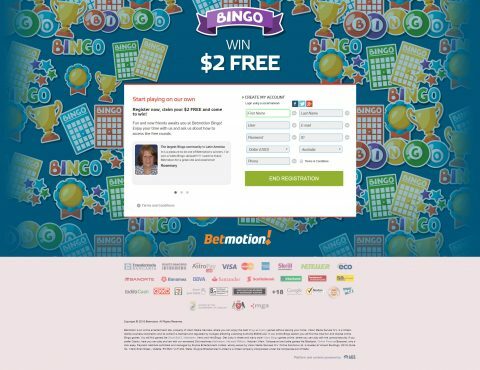 Betmotion is an exciting online gaming site with a wide range of fun and innovative games such as single player Video Bingo Games, multiplayer Bingo Games, Casino, Poker, Betting in the Sports Markets and Virtual Sports. 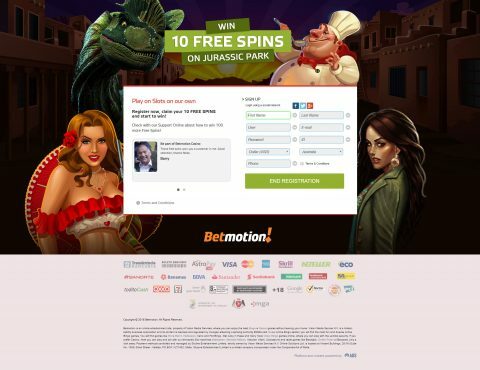 At Betmotion, the player is the centre of our attention. Customer Service works 24/7 to assists players in their every need and our team are constantly working to bring a safe & secure environment so that the players can enjoy and have an unforgettable experience. 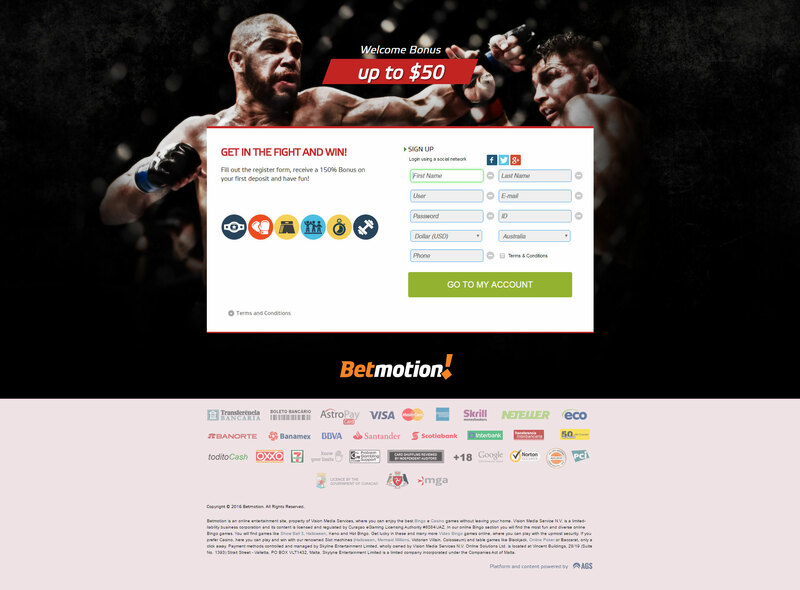 Betmotion targets the English, Brazilian Portuguese and Spanish speaking markets, and provides local and regional payment methods and customer service, plus unique localized content, promotions, newsletters, and marketing material for different markets. 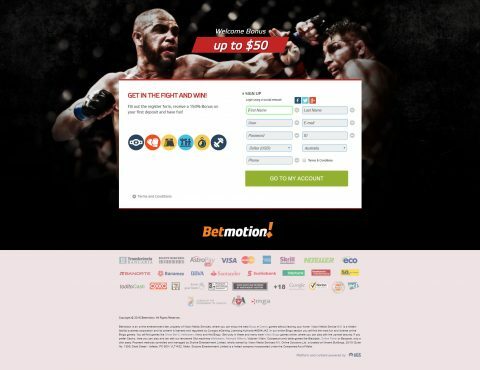 Betmotion’s high level of conversion rates confirm that the combination of local content, payment processing & withdrawal solutions, personalized attention and affiliate programme makes of Betmotion a favourite among players. 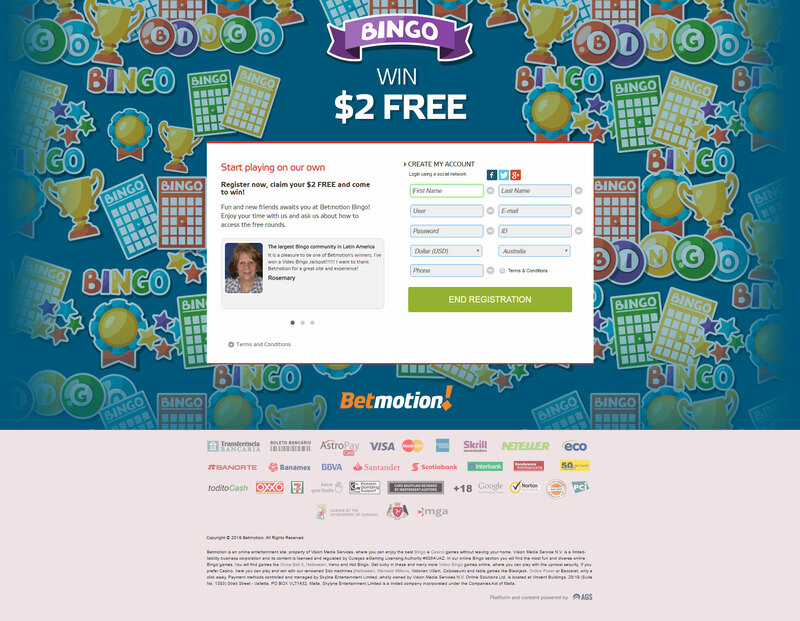 Betmotion’s mission is to provide the player with the Best User Experience possible. As we say at Betmotion, “Your Emotion is Our Passion”! We offer two versions of Bingo. 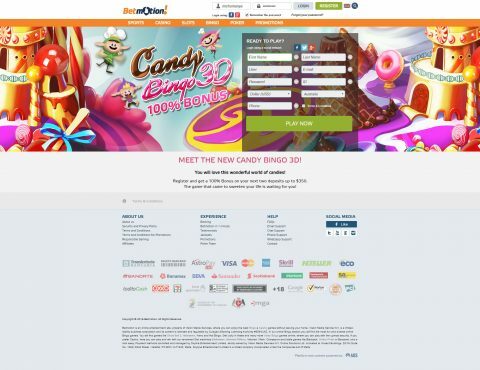 One of them is the multiplayer platform for traditional 90 balls Bingo, where the player has the chance to chat with their friends and play popular side games while playing. The other one is the Bingo single player and Bingo slot games, called Video Bingo. These games are very popular in all Latin American countries and are unique in our site. There are over 800 casino games with millions in Jackpots. 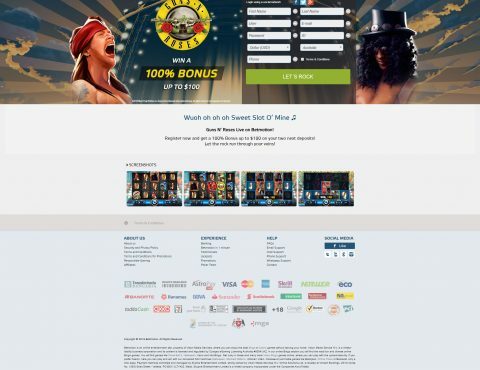 We offer Slots, Blackjack, Roulette, Video Poker, Jackpot Slots, Branded Slots, among many other games. We also offer 3D games Live: Roulette, Blackjack, Craps and Baccarat. Sports Betting: We have the largest quantity of offers and the best odds in the market. Virtual Sports: Virtual games that simulate real games. 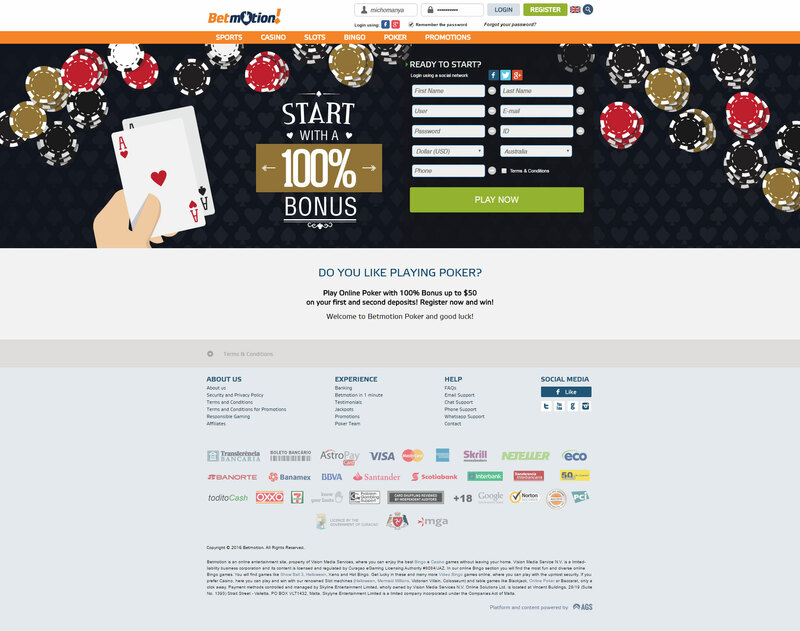 Betmotion.com has the best Poker network, Betmotion Poker! With a Latin American flair and a strong position in all Portuguese and Spanish speaking countries, it has become a choice for local networking where sharks can still find many fishes! All our affiliates’ starts with 20% commission, depending performance, they can reach 40%. Significant increase in revenue with our sub-affiliates programme. 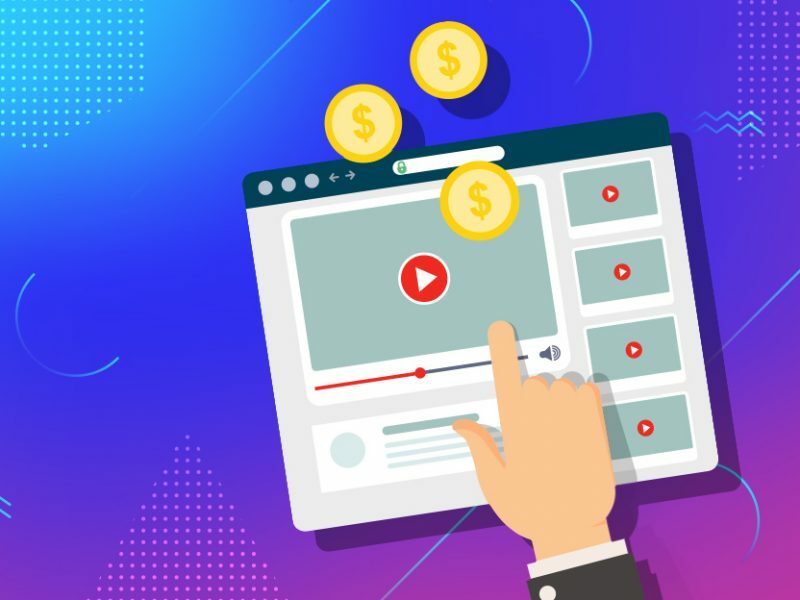 Once your sub-affiliates start acquiring new Money Players, you will earn additional revenue from their referral activity. 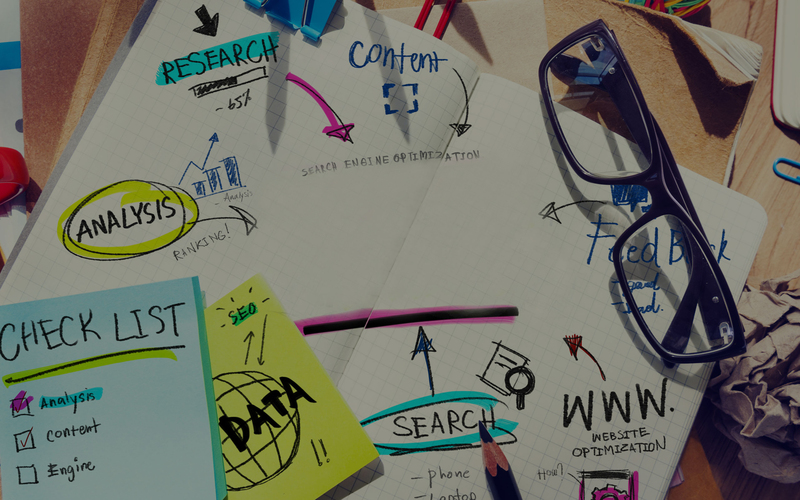 Effective Marketing tools to optimize conversion. Large range of Creative materials – banners gif, links, email templates, free games and unique content per order. Be welcomed by your account executive. He will guides you, send exclusive material and be willing whenever you need help. 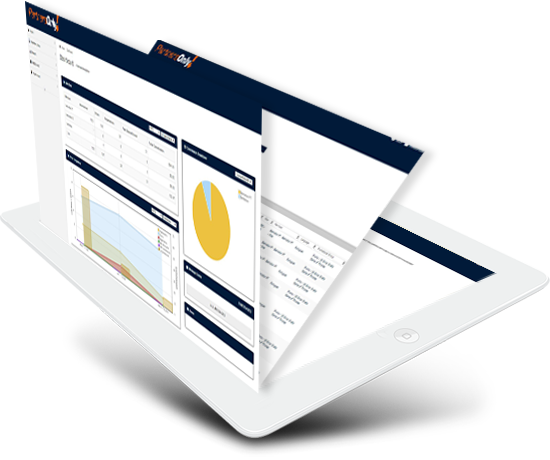 Trusted Income Access powered software-providing affiliates with comprehensive reports on conversion, player performance, revenue and commission. With the goal of stratifying even more the alliances with our partners, we have been in another edition of Afiliados Brasil. After a long cycle of changes in our business, it was very important to participate again in the three days of this event, since we had the opportunity to talk with players of this market and to keep us updated with all news and technology of affiliation marketing segment. Furthermore, it was a unique possibility to have contact with professionals from all over the world, interchanging experiences and knowledge about gaming segment targeted at a market that still needs good alternatives in this sector, as in the case of Brazilian market. From May 19th to 21st, PartnersOnly was present once again, in São Paulo, in the largest industry gathering of national and international Marketing Affiliates. Affiliates Brazil is the first and largest event on Affiliate Marketing to be held on Brazilian land. It aims to generate knowledge through conferences, networking, exhibition of products and services related to online industry. We take networking to show a little more about our work as Affiliate Program of an Entertainment Site, a little known niche in Brazil. It was worth it. A new edition of Afiliados Brasil took place from 28-30 May 2015. PartnersOnly was present at the Centro de Convenções Rebouças de São Paulo. Was a unique opportunity to share knowledge, develop strategies, techniques, meet partners and receive useful tips from professionals. Afiliados Brasil is the largest Brazilian Affiliates Congress that aims to bring together all affiliates, companies, agencies, advertising and all users who are directly or indirectly connected to the development of techniques and tactics to improve performance and projects online. PartnersOnly was present at the Oasis Atlantic Hotel where the event took place. We met some partners and share knowledge through educational lectures and much networking. PartnersOnly offers a revenue share program that is granted on a monthly basis, based on performance of players at Betmotion.com. With a unique affiliate b-tag number, the affiliate has access to all the marketing tools and you can track with this b-tag the number of clicks, registrations, deposits and players bets. All our affiliates’ starts with 20% commission, depending of their performances, they can reach 40%. Net Revenue is calculated considering Gross Revenue (player losses), per affiliate player, minus bonus, content and network providers, fraud and payment processes. Payments shall be made through player’s account. Payments will be made between the 15th and 30th day of the month following each calendar month, and only amounts equal to or greater than USD 50 will be paid to the player’s account. If it is generated a lower value, commission shall be carried forward to the following month. 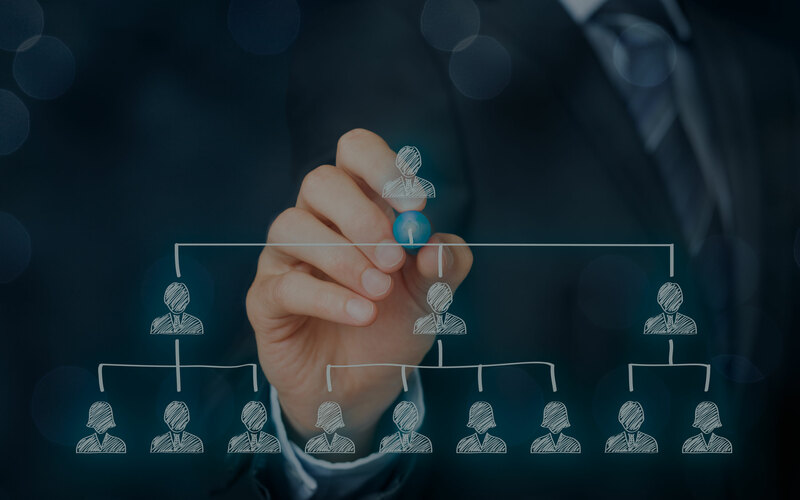 We have created a 2-tier commission structure, where affiliates can receive a commission out of its referrals and from sub-affiliates. 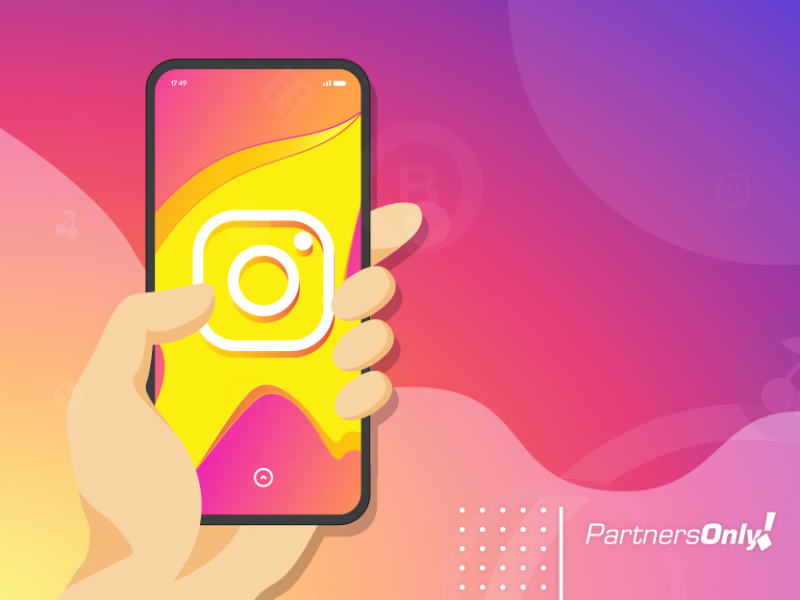 GIFs on Instagram: How and what to use them for? 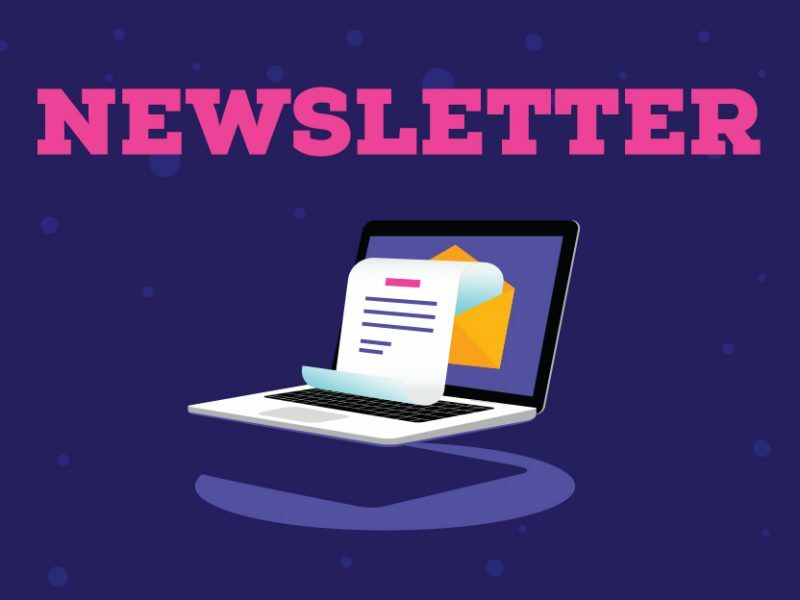 What is a newsletter and how it may help your business?